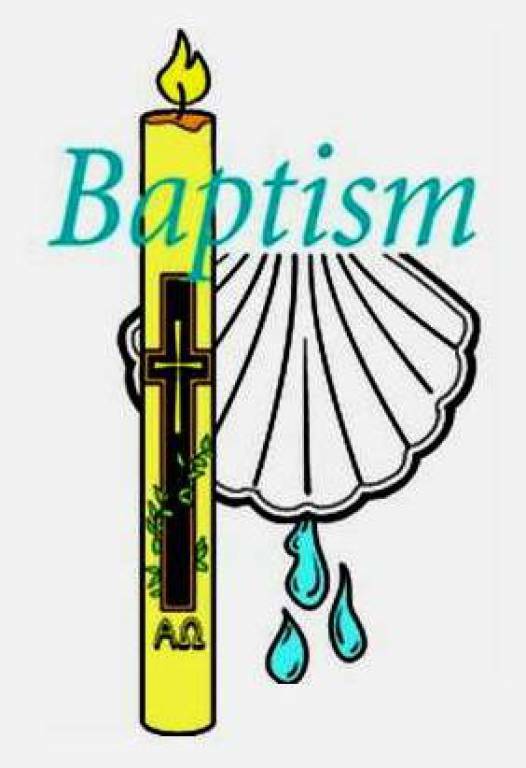 Parents should register for the baptism of their children by contacting the Parish Office. Prior to the baptism, parents meet with one of the priests and also take part in a special baptismal preparation program. Baptisms are celebrated on designated Sundays throughout the year during the 10:30 am and noon Masses. A maximum of four (4) babies are baptized during each Mass. Call the Parish Office to schedule your child's baptism at (973) 226-0979. Family must be member of Notre Dame Parish in order to receive the sacrament of Baptism.